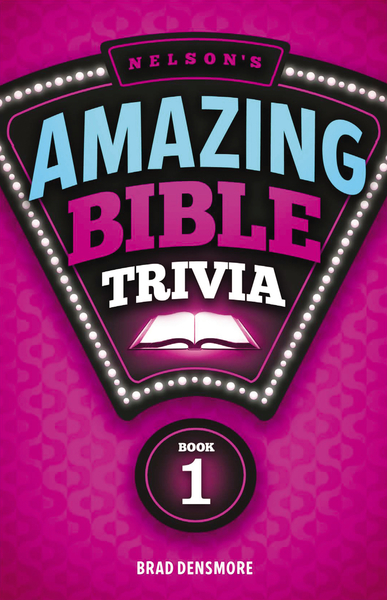 Have fun learning over 5,000 curious and interesting facts about the Bible with this trivia book from Brad Densmore. Quiz yourself, Bible study groups, and Sunday school classes with questions from every book of the Bible. Be entertained while you increase your knowledge of people, places, stories, quotations, and God's teachings.